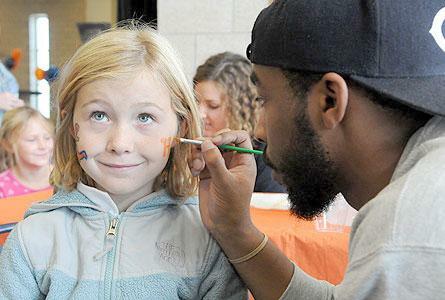 It was indeed a celebration of community as the 49th annual Hope/Holland Community Day was held on campus on Saturday, Sept. 13. Hope College will host a return visit by the Orchid Ensemble on Tuesday, Sept. 30, at 7:30 p.m. in Wichers Auditorium of Nykerk Hall of Music. Author Dr. Lois Roelofs will focus on how journaling can impact nurses’ lives, both as healthcare professionals and personally, in the address “Telling Our Stories” at Hope College on Tuesday, Sept. 30, at 7 p.m. in room 1000 of the A. Paul Schaap Science Center.